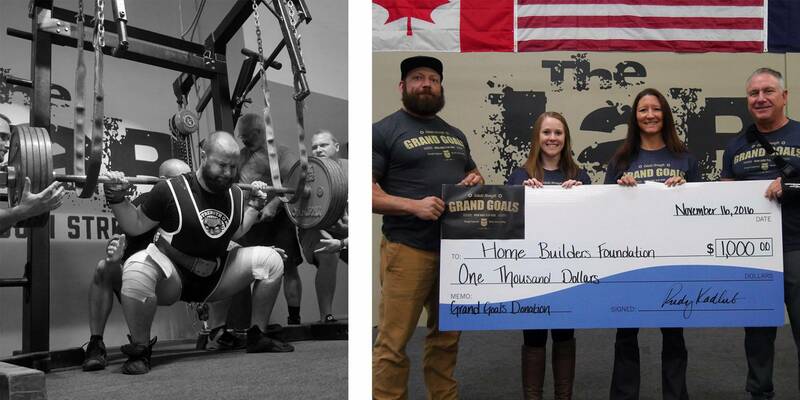 On the left head coach Brandon Senn squats over 600 pounds at a local meet. On the right co-owners Rudy and Chris give a check for $1000 to the Home Builders Foundation of Metro Portland, funds which were raised via sales of the “Grand Goals” shirt and hat. Chris’ childhood is a story deserving of either a book or a movie. Encapsulating in a few short paragraphs the drama and pain of a child growing up in the wilderness removed from society is a arduous task for any writer, much less one who is also a meathead. Although Chris has shared in his own words numerous stories of his childhood, certain details and elements of his upbringing remain well-guarded in a corner of his heart, patiently awaiting to be revealed in one of those rare moments of self-reflection where we pour our soul out onto a piece of paper. 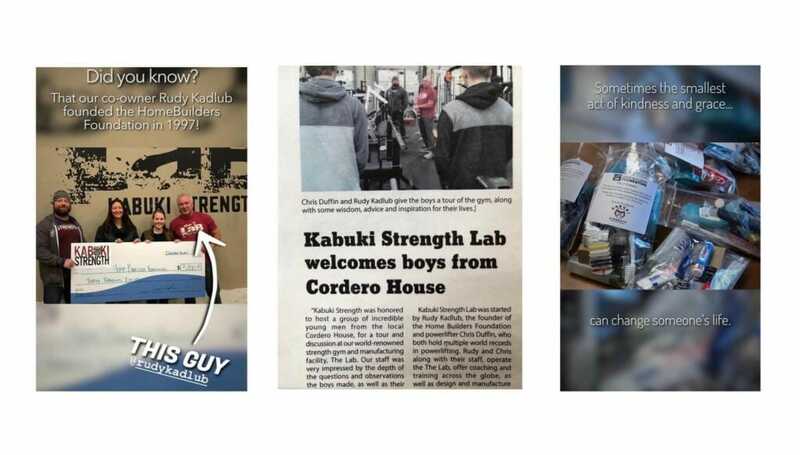 This writer encourages you to read all that Chris has written, then contrast it to the persona you see online via social media or in the numerous content produced by Chris and Kabuki Strength. What do you notice? What was once a young life blossoming in the midst of chaos became a strong, immovable force of inspiration and motivation to thousands. Chaos breeds strength, as it were. 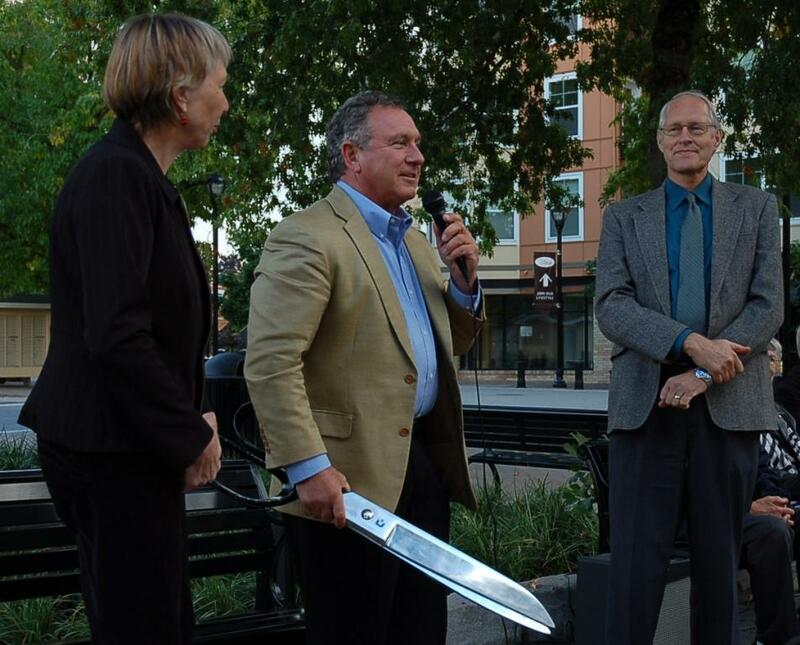 Success, of all things, was the last thing one would expect of a person growing up in the circumstances Chris Duffin did. This isn’t just the opinion of the writer, a psychiatrist Chris talked with was genuinely surprised at his success and mental stability in adulthood considering all the things that took place in his formative years. Let that sink in for a moment…even a professional mind-doctor would have easily bet against Chris having a successful, much less inspirational life. But people can persevere even through the most difficult and impossible of circumstances. Although Chris was able to overcome and emerge victorious from the rubble that was his childhood, he did not do it alone. Alongside every great person lie other people who are just as great. 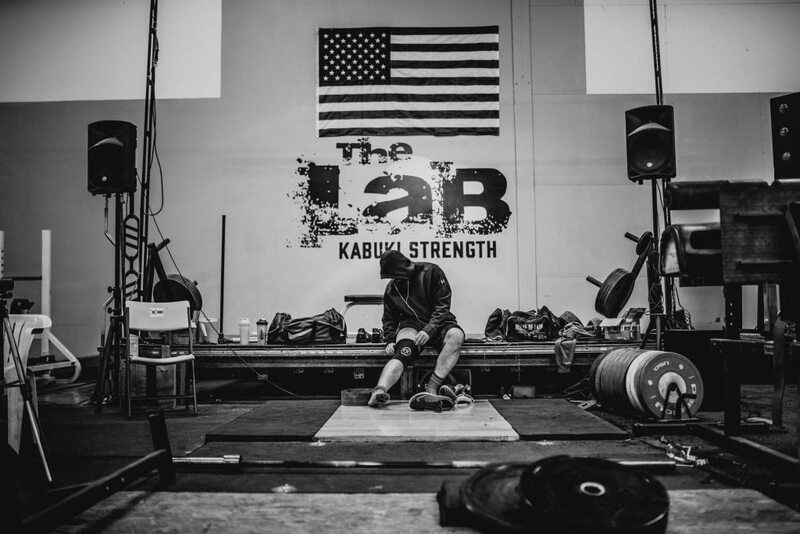 A member gets ready to train at the Kabuki Strength Lab. 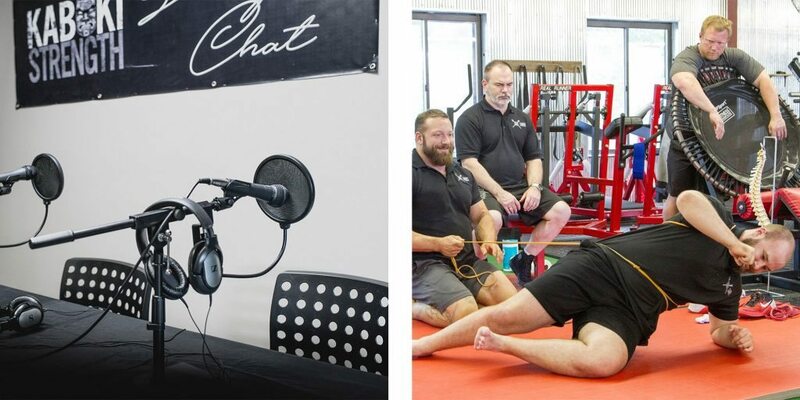 On the left is a photo of the Strength Chat podcast studio, where we regularly host professionals from the S&C and clinical industries. 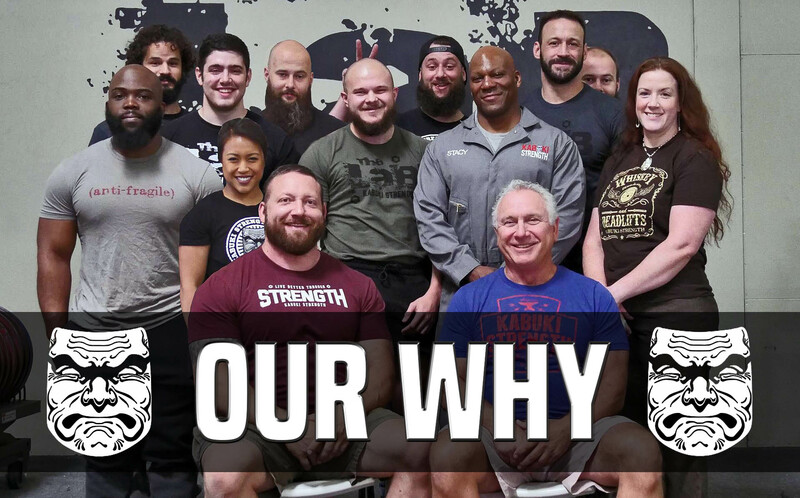 On the right is a photo from one of our KMS seminars, hosted a few times a year around the country and educating countless PTs, DCs, Trainers, Coaches, Clinicians, and athletes on correct movement principles. The best way to follow what we do is on Instagram. 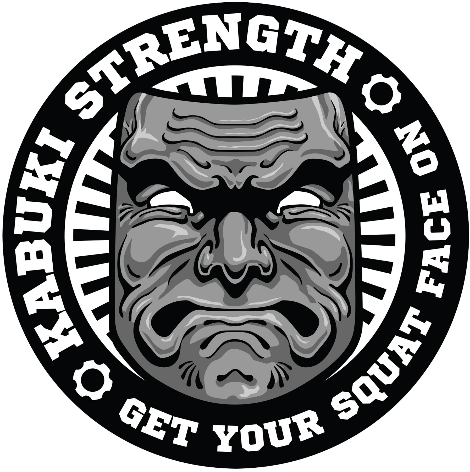 Follow our account @kabukistrengthlab and check out our posts and stories!